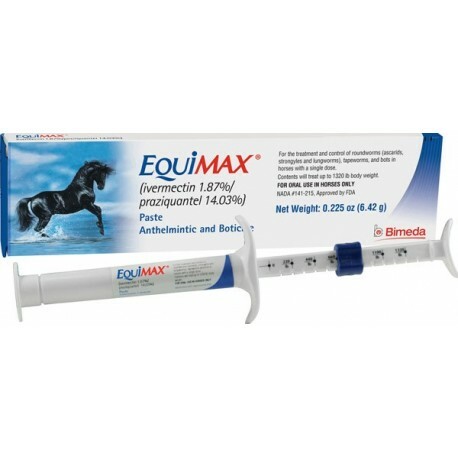 Administer one 57-gram syringe per 1250 lbs/day (10 mg/kg) for 5 consecutive days. 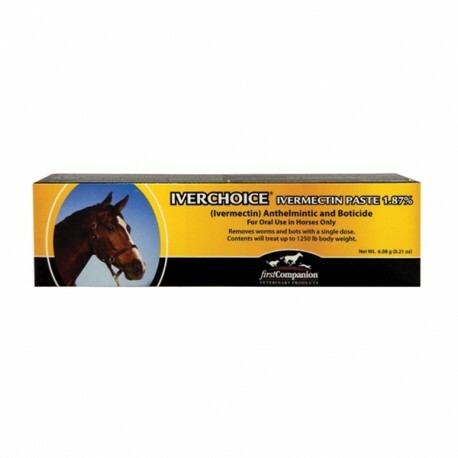 Controls all stages of small strongyles, along with large strongyles, pinworms and roundworms. 98% effective in killing encysted EL3's. 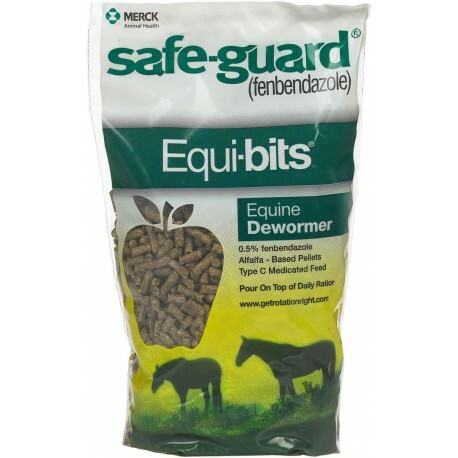 Safe for use in foals. 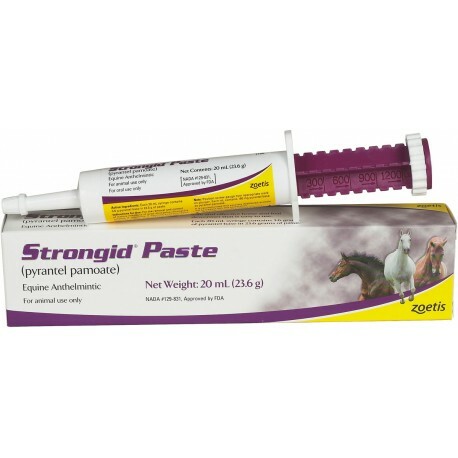 Contains pyrantel pamoate for removal and control of mature infections of large and small strongyles, pinworms and roundworms in horses and ponies. 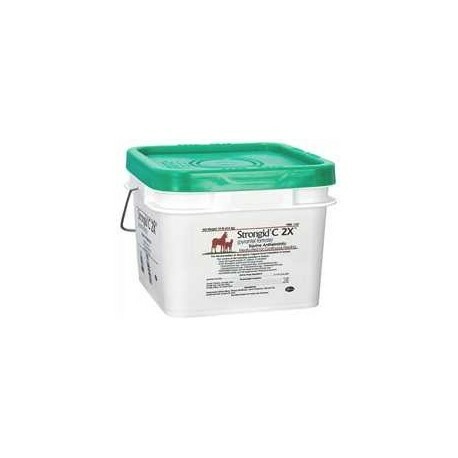 Each 1-dose syringe treats up to 1200 lbs. body weight. 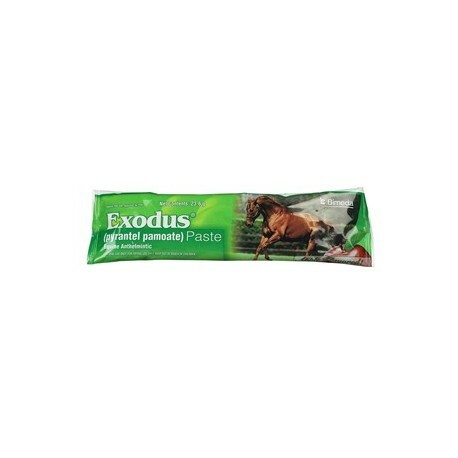 Exodus is safe for use in foals, pregnant mares and stallions. Apple flavor. Complete bot control available. 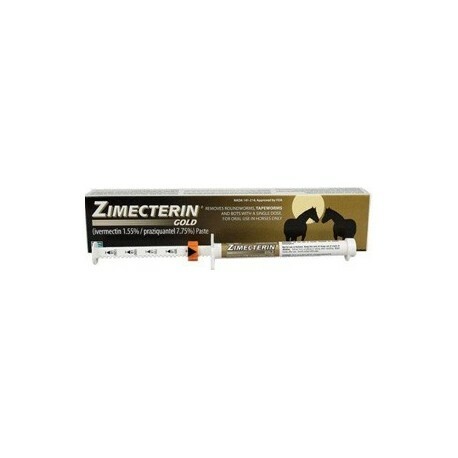 Kills some benzimidazole resistant strains of small strongyles Can be used on horses of all ages-even young foals No resistance shown to date. Broad spectrum parasite control. 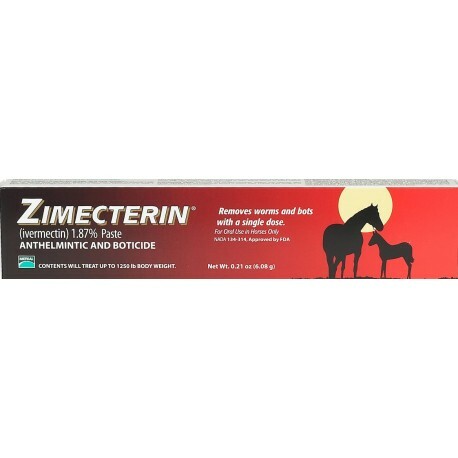 The only ivermectin that treats horses up to 1500 lbs. 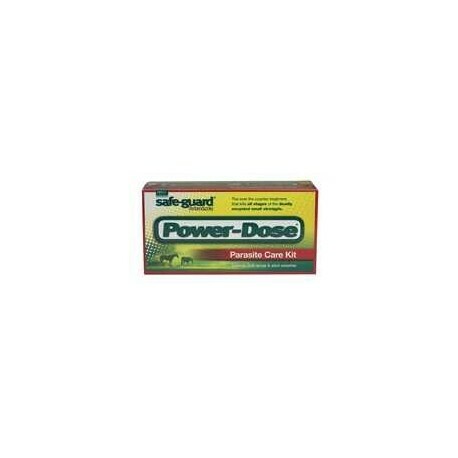 in one dose. 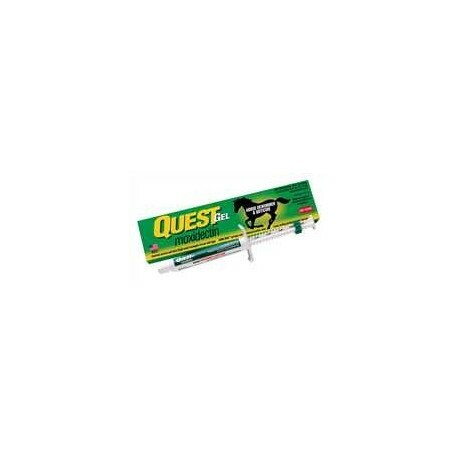 Removes worms and bots with a single dose.